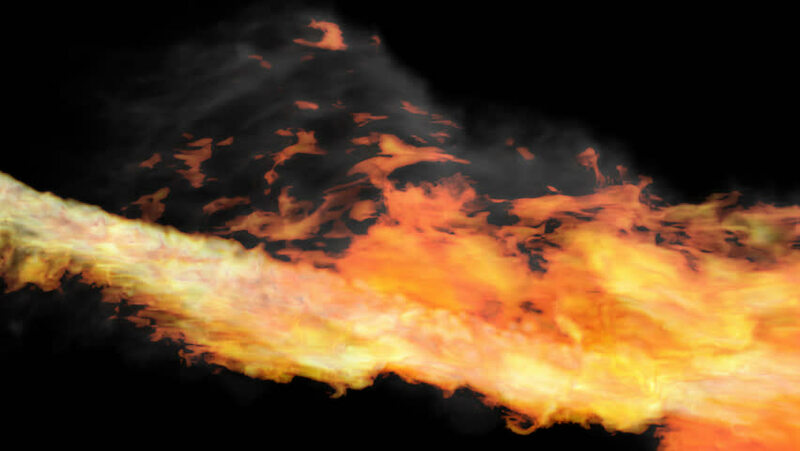 Animated realistic fire-breathing dragon's flames in 4k 3. Transparent background - Alpha channel embedded with 4k PNG file. 4k00:28Animated locomotive's thick fire and smoke in 4k. Alpha channel embedded with 4k PNG file. Smoke is drifting to the right side as if train is moving with high speed. top camera shot. hd00:28A bonfire of wooden branches burning in the dark. Detail of the flames, long-lasting shot. hd00:07Flashes of fire. Footage for overlay on video editing. hd00:18Fire from a big burning campfire, with high flames. The flame pit is made of old wooden branches, the crackling trail is smooth over the black of a dark night. Real footage. Detail of the flames. hd00:20Fire from a big burning campfire, high flames. The flame pit is made of old wooden branches, the crackling trail is smooth over the dark black night. Real footage. The strong wind bends the flames.